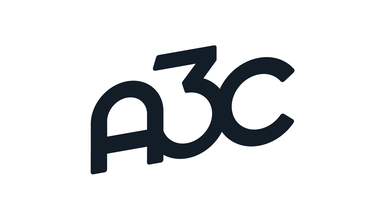 On day 2 of the A3C Conference, A3C highlighted promising music tech startups on the rise during the Music Tech Experience. These music tech companies will specifically impact how artists share, create, market and monetize music and videos in the future. Arttracks : Quickly and easily generate video versions of your sound recordings to share on video networks, social media, and mobile devices.